Welcome to episode one hundred and fifty nine of The Inspired Women Podcast. In today’s episode your host Megan Hall interviews Lauren Hope. 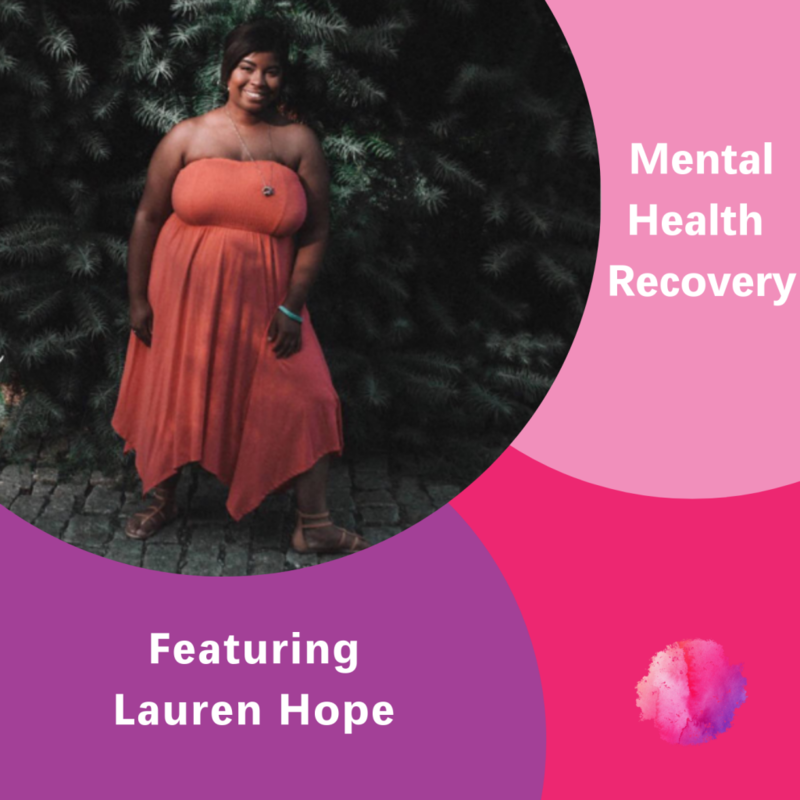 Lauren Hope is a former television reporter turned motivational speaker, blogger, advocate, and Certified Peer Recovery Specialist. Lauren began sharing her mental health journey on her blog Good Girl Chronicles two years ago. She was surprised to learn her story helped so many others accept their mental illness. The past two years Lauren has travel the state to share her story of surviving suicide, homelessness, and mental illness. She is currently writing her first memoir about how mental illness destroyed her life, and how storytelling saved it.